There are times that you get surprised to see a sudden spike in traffic when you check your site’s traffic stats in the morning, and you often wonder where those visitors came from and how you were able to pull it off by accident. 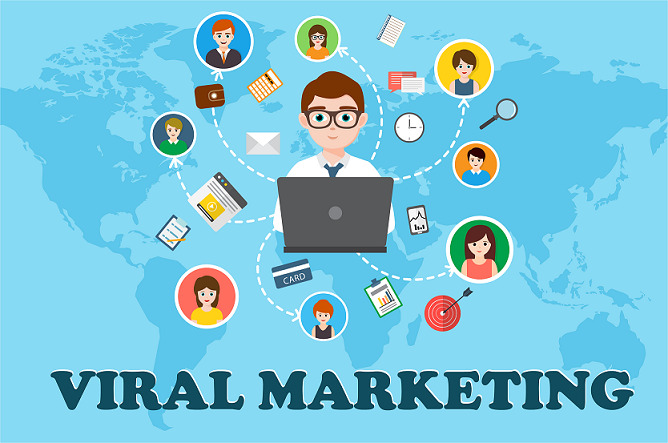 Viral Marketing is a marketing phenomenon that majorly focuses on spreading the information about the product and services provided by a company via the internet. 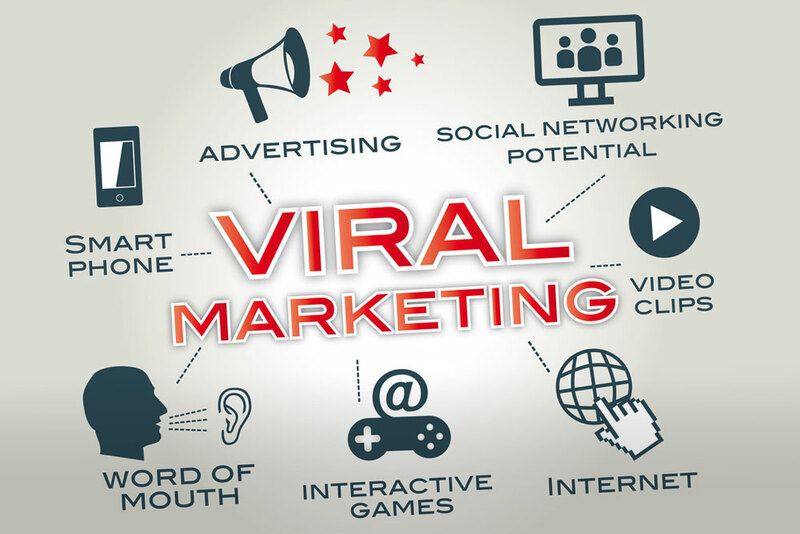 Viral marketing mainly facilitates and encourages people pass the marketing message worldwide. It is a process of marketing where business is brought by consumers. A consumer brings other consumers by passing the marketing message. Viral marketing is the word of mouth marketing. Viral marketing typically supplies its audience with something of value for free. This can be something as simple as an amusing song or game. Whatever the viral content is, it must encourage people to share with others so as many people as possible receive the content's message. Viral marketing is useful as a stand-alone marketing tool or as a part of a larger campaign that uses multiple kinds of marketing. It is especially attractive to smaller businesses or companies because viral marketing can be a cheaper alternative to traditional marketing efforts. Brand Building is important. All, you need to focus upon is creating a unique and relevant content for the targeted set of audience. This helps in enhancing the visibility for your business, where you might see people sharing your content to unbelievably huge extent and providing your website heavy SEO traffic. This methodology in the word of mouth marketing boosts up the brand building of your organization. Content being the king, plays a major role in the process of brand building for any company. In today’s world of digital marketing, no other marketing than viral and inbound marketing are trending. These two marketing forms are the most approachable techniques to gain best sales. 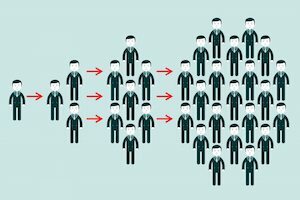 Both inbound and viral marketing techniques account a better conversion rate than any other marketing method can. Just start up with a content marketing campaign, and you will surely see results in your favor. Viral marketing will make consumers approach you, instead of you approaching them. According to the renowned marketing professors Andreas Kaplan and Michael Haenlein, there are three basic criteria you should work on as to make your campaign work in your favor. They say, “Giving the right message to the right messengers in the right environment” is the key to success. Messenger:There are mainly three types of messengers, which are essentially required to make sure that the message is successfully converted into a viral one. First one is market mavens, followed by second i.e social hubs and last but never the least salespeople. Market mavens are those individuals who are the first one to expose and transmit the message on all the social networking platforms. They are the information specialists who do not keep calm till the information becomes a widespread worldwide. Social hubs are those set of people who have extraordinary large social connections. They have contacts with hundreds of people who belong t different communities and play the role of connectors between different subcultures. Salespeople ar the ones who receive information from the market mavens and then amplifies the complete information making it more relevant. They then hand over the entire information to the social hubs, so that they can transmit it on a larger scale. Message:The message should have the potential to keep up the expectation of a viral marketing phenomenon. These messages should be both informative and interesting so that they are relevant enough ti be passed amongst others and accomplish the goal of viral marketing campaign. The content of the message is supposed to be unique and engaging. It should have a “do-not-miss” or “must-watch” element in it. Only, if the content is engaging enough, it can encourage people to share it widely amongst their friends, colleagues, relatives and everywhere they are active on. The message should be crisp and new, so hat it becomes shareable by all the consumers. Environment:When we talk about Viral marketing, environment plays a vital role in it. Even a minor change in the environment can hamper the overall processing of a viral marketing campaign. Slightest of changes in the climatic conditions can lead to huge results. The success of a viral marketing campaign depends majorly upon when it is being launched, as people are much more sensitive to environmental conditions. If you are launching a viral campaign keeping in mind the context and timing of the campaign, only then you can gain success. You need to take care about the responses of people about your organization. It is important for any organization to gain positive views about your company, in order to sustain the goodwill in the market. If a company has a more repeated set of customers, the is a proven fact that the company has earned its goodwill and is maintaining the quality of products and services provided by them. The reputation of a company not just solely depends upon new customers, but the set f old customers who repeatedly approaches the same firm to fulfill their requirement. 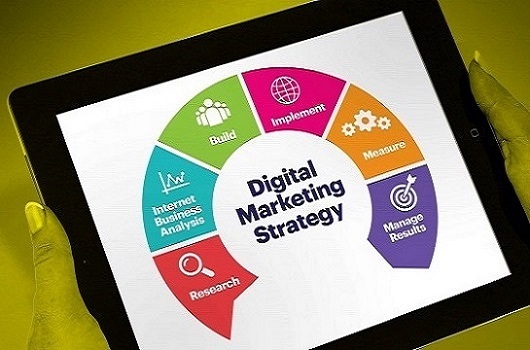 The basic agenda of digital marketers who are interested in Viral Marketing is to create appealing viral messages with impressive SNP i.e social networking potential to lead a successful viral marketing campaign. Viral Marketing showcases a set of strategies that involve advertising a product to a set of people without even them knowing they are being marketed to. Viral Video Marketing is trending these days. You can attain more information about Viral Marketing by clicking here. Get more information about Viral Marketing via Webinars conducted on Viral Marketing Techniques for business growth.